Back in 2006, Saab brought out the Aero-X, a concept considered a piece of art at that time. Now, five years later, Saab has one-upped that concept with the launch of the new Phoenix Concept at the Geneva Motor Show. This concept previews the design language of the next generation of Saab cars. For those of you who are unfamiliar with the Saab history, you should know that the "Ursaab" name says a lot. It was Saab’s first model to be launched on the market and the Phoenix takes its inspiration from it as a play on the rising of the Phoenix. We’re thinking that if the future of Saab looks anything like this, then they will truly rise from the ashes, just like the Phoenix bird did. "The PhoeniX establishes a new reference point for the future of Saab product design," says Jason Castriota, Saab Automobile’s Executive Design Director. "It symbolizes a renaissance of the innovative spirit and passion that drove Saab to build its first car. 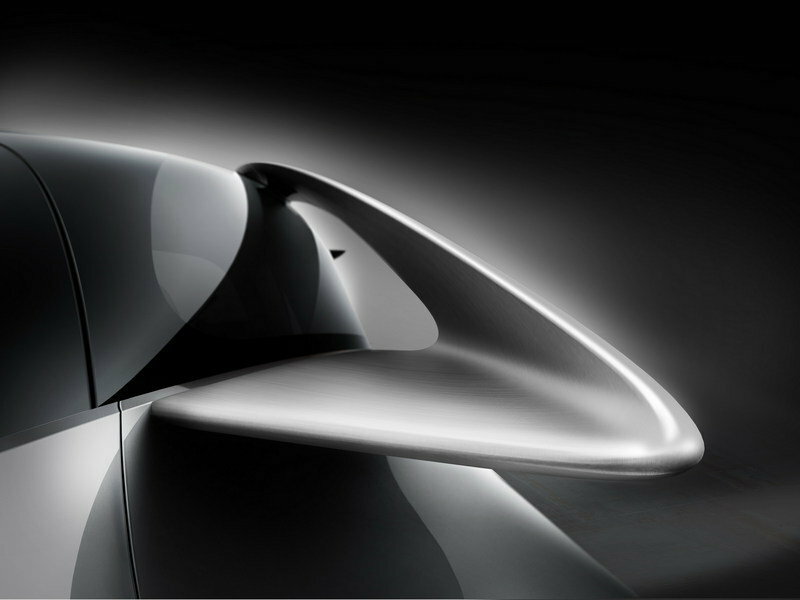 We’re now taking the visual DNA forward with what we call ‘aeromotional’ design, adding emotion, power and fluidity. This design aesthetic will shape and differentiate future models in the Saab portfolio." 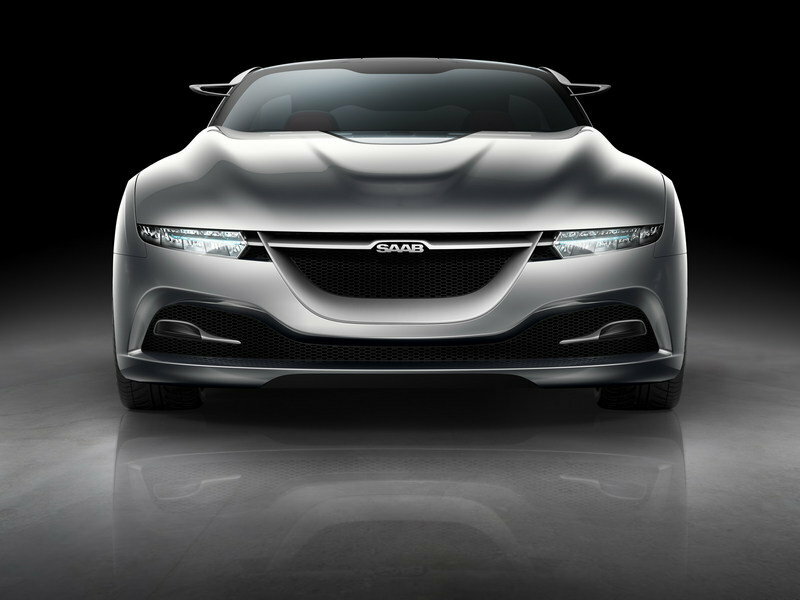 Hit the jump to read more about the Saab PhoeniX concept. 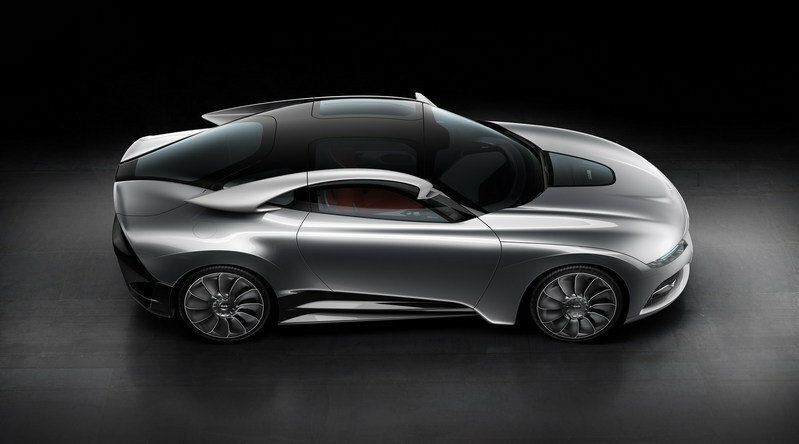 The new Phoenix concept is inspired by Saab’s aviation roots and features a liquid-like skin and a teardrop cabin that resembles a dark ice block and appears to erupt from the center of the muscular bodywork. Up front, the concept features Saab’s signature three-port grille, a body-colored central wing that incorporates the LED headlamps, and two prominent ripples that flow along the hood into the disguised windshield pillars. The concept continues with butterfly-opening doors to provide enhanced access to the low-slung cabin, while the rear hints at the teardrop rear styling of the Ursaab. 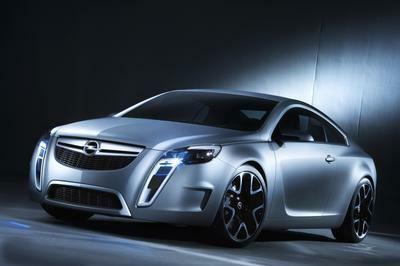 The concept has no exterior mirrors; instead small cameras on slim stalks provide rearward vision. The new Phoenix concept features a 2+2 cabin with shell-like seats and metalized interior sections that mimic the exposed network of a rollover cage. Saab has opted for a driver-focused instrument layout with a circular pod in front of the driver, shaped like the afterburner of a jet engine that presents data in tandem with the head-up display. Also, the Phoenix concept is the first vehicle to feature Saab’s new IQon car communications platform that uses Google’s AndroidTM operating system. The concept is powered by a highly efficient, 1.6-liter turbo engine driving the front wheels combined with Saab’s innovative eXWD system. 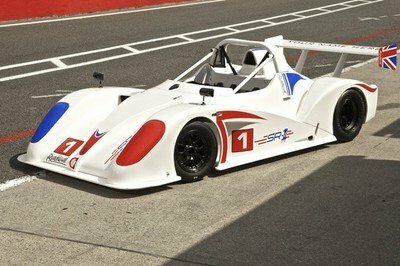 The engine delivers a total of 200 HP, while the electric motor adds a total of 34 HP. The electric motor is powered by a small battery pack that is recharged using regenerative braking. The engine is mated to a six-speed manual transmission and offers a combined cycle fuel economy of 56.5 mpg with CO2 emissions rated at 119 g/km. The eXWD system comes with three operating modes: Eco, Sport, and Traction. Eco mode delivers optimal fuel and CO2 efficiency; Sport mode includes maximum power assistance with torque vectoring across the rear axle for greater chassis control; and Traction mode enables optimal grip at take-off and in slippery conditions. To be frank, the Phoenix Concept will never be available for purchase. It was only developed as a preview for Saab’s future design language. Saab has announced that the PhoeniX won’t make it to production since it was only produced as a preview of the company’s future design language. 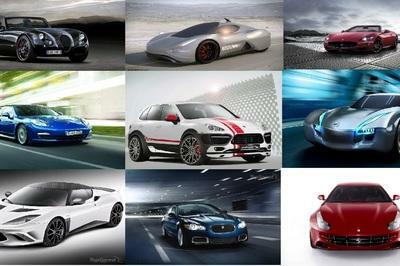 But the automotive market has lots of hybrid sports coupe ready to take it on if it were ever brought on the market. The Honda CR-Z, for starters, is a hybrid model that is powered by a 1.5 Liter gas burning engine combined with an electric motor that provides an additional 14 HP for a grand total of 124 HP and 131 lb-ft of torque. This is truly an epic car. I wonder why this company is facing so many issues along their way in spite of they build innovative cars. It’s elegant in the exterior. The front view of this car was amazing. It features the headlamps, the bumper, and the hood which has embossed lining that adds to the dramatic texture. The back view was impressive. The lighting in the rear-lights was cool. It has an impressive exterior look. This looks very elegant and luxurious at the same time. It looks very futuristic as well. Too bad that this will never get produced. It looks like a puppy on its design! HA-HA Seriously, I’m not so impressed with the platform of this concept even on the design of it, and I really don’t like the fact that it is a hybrid vehicle! Another futuristic concept I just only hope that they really had the plan to put this one on the market and I bet it can really caught lots of attention. Love the back gear! This concept is such a detailed and perfect for a sports car enthusiasts like me. This Phoenix concept is really had the impressive look, and I found that the innovative interior feature is so awesome. Unfortunately, they will not put this one on production. I would say that for a hybrid the detailing of this car seems to be a extremely fabulous! However, its juts too bad that this concept can’t make into a production. Wow! I like the platform of this car and I think this is best concept that I have seen on Saab line. 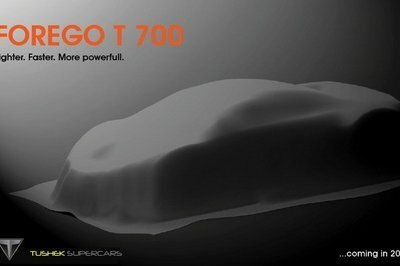 I want them to offer a 2.0 liter engine box! I bet this would be an interesting competition between the CR-Z and this model. 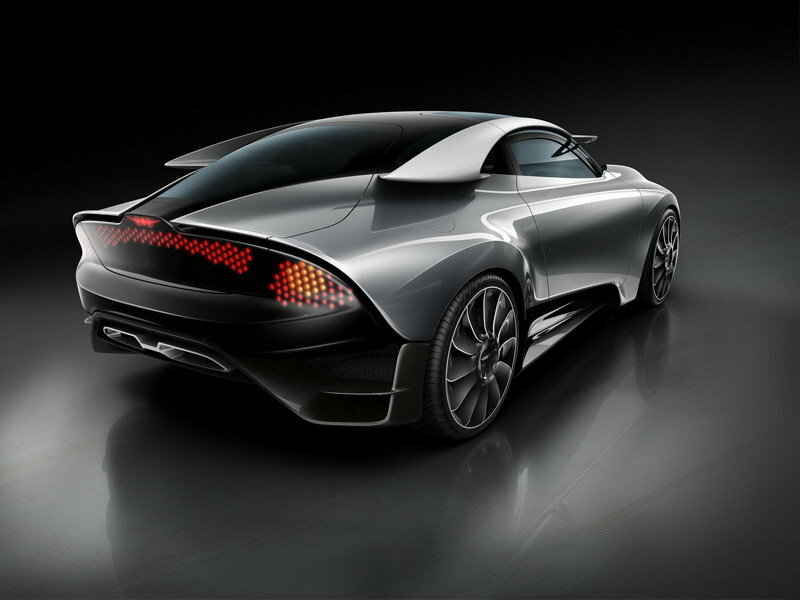 The Saab Phoenix concept has Innovative interior features that makes its difference to other concept of model cars. This is the future design language that take its action on the road. 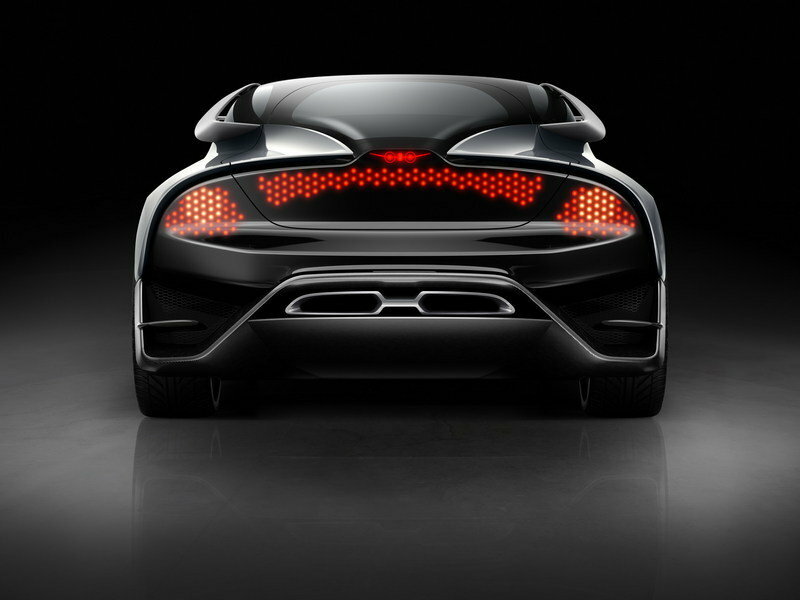 PhoeniX concept taking its aeromotional’ design, This makes it as the futuristic design porfolio. Phoenix is inspiring because of its prominent outlook appearances. Aesthetically,the design of the car is quite amazing! I like the concept and the performance of the engine. Cant wait for this one on its way for production. 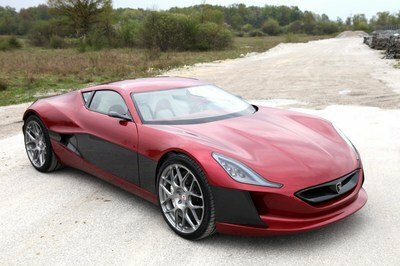 Except for some weird design elements, the Phoenix concept is actually good, add to that the fact that it is going to be a hybrid. Now if only Saab can put some of the ideas here into production. OK, the exterior of the car actually looks rather good. But one thing that I am really not yet used to are those two pointy ear like projections on the side. It’s really great to see Saab flexing its creative muscles once again. 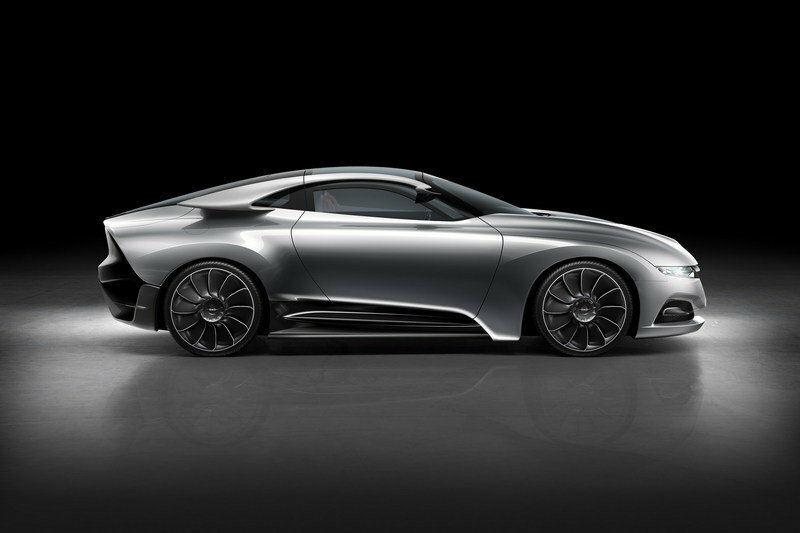 The Phoenix concept actually looks promising, with its spiky aerodynamic feel. Hope they would carry this one into production. seriously you like this car? The people who ran Saab never knew about fashion! I think they should put Saab in to the new direction! this sound so radical but its for the better! the those sweet turbine fan rims.